8136 East Point Douglas Road S.
Welcome to Cottage Grove Animal Hospital! 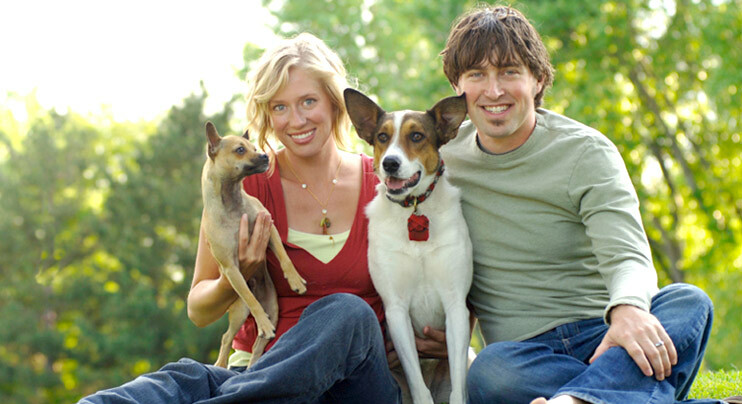 At Cottage Grove Animal Hospital, we know your pet is a treasured member of the family. That's why our compassionate, skilled team makes it our only goal to provide the best in veterinary care for the special animal in your life. 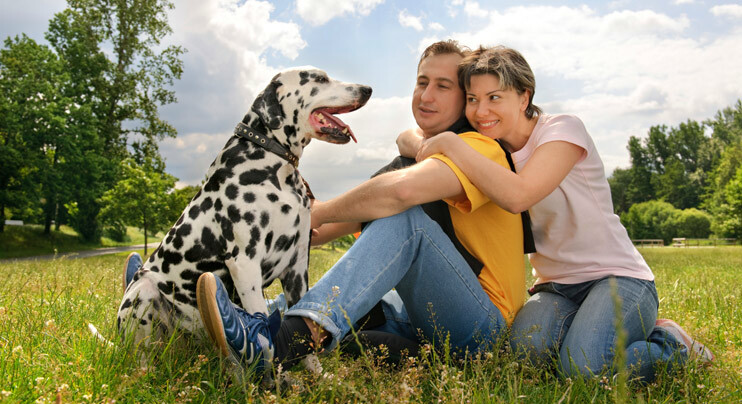 It's our mission to provide the highest-quality pet health and wellness services so you and your companion can live the longest, healthiest and happiest life together. Should your pet experience illness or injury, we also feature the most advanced diagnostic technology and the safest surgical standards. 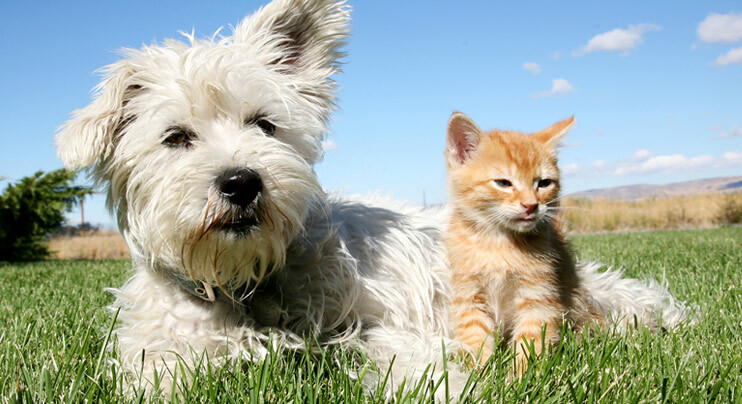 To ensure your pet is healthy and feels great, call (651) 768-0200 today. We look forward to meeting you and your pet! February is Dental Health Month. For the entire month of February, we are offering a discounted rate of 10% off on dental clearning for all of our patients. Please be sure to mention the dental health promotion when booking your appointment!